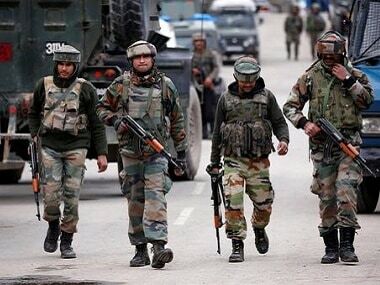 In one of the deadliest terror attacks on security forces in Kashmir, at least 40 CRPF personnel were killed on Thursday when their convoy was targeted by Jaish-e-Mohammed (JeM) militants in Pulwama district. 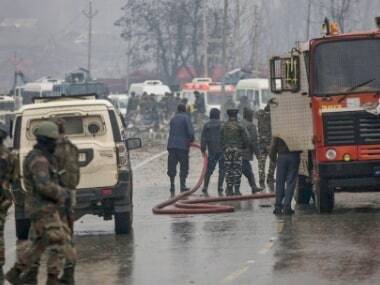 The convoy comprised 78 buses in which 2,500 personnel were travelling from Jammu to Srinagar. 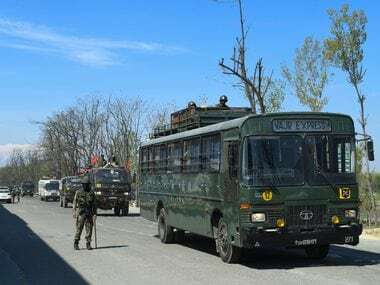 A bus in which 42 CRPF personnel were travelling was extensively damaged in the blast followed by firing on the vehicle. 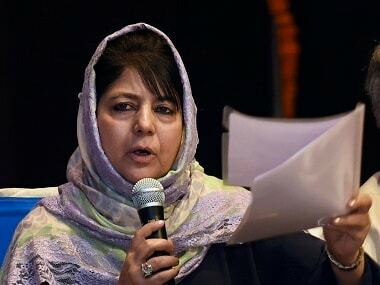 Condemning the attack, India said that Pakistan-supported JeM was behind the "heinous and despicable act". 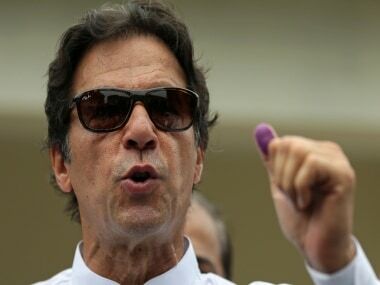 It urged the international community to support the proposal to list terrorists, including JeM chief Masood Azhar, as a designated terrorist under the 1267 Sanctions Committee of the UN Security Council and to ban terrorist groups operating from Pakistan. We express our sincere condolences to the family members of our fearless security personnel who have made the supreme sacrifice. The full text has been taken from the official website of the Ministry of External Affairs. It has not been edited for content of style by Firstpost staff.